Earn 1137 points upon purchasing this product. Use 139900 points to purchase this product! 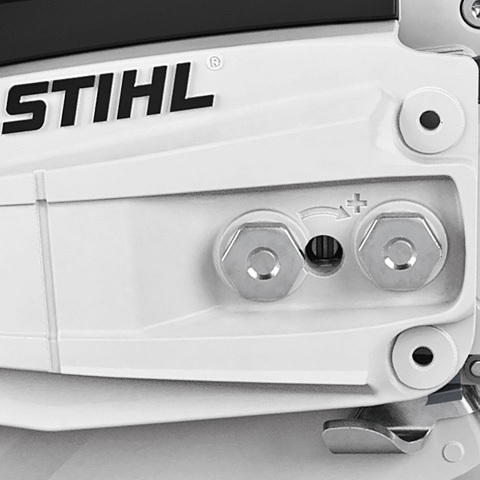 STIHL injection technology enables the MS 500i to achieve extremely high performance with extraordinarily low displacement and low weight. 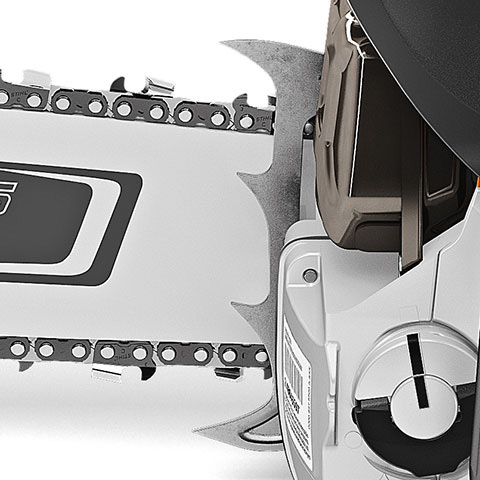 The saw uses innovative technology to achieve rapid acceleration from 0 to 100 km/h in an unbelievable 0.25 seconds. 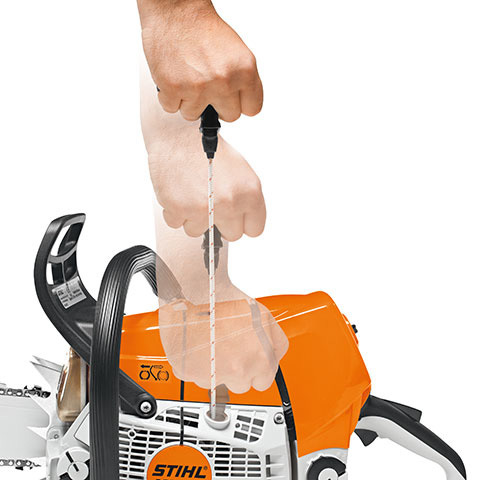 The powerful saw is ready to use right away. Sensors measure air pressure and internal and external temperature, and pass information on to the control unit. This can use the identified values to determine the optimum fuel quantity and ignition timing. 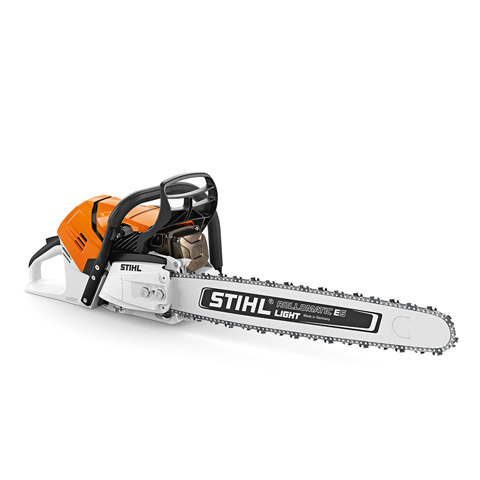 Its revolutionary chainsaw engine technology, and resulting intelligent lightweight construction result in the best power-to-weight ratio on the market. 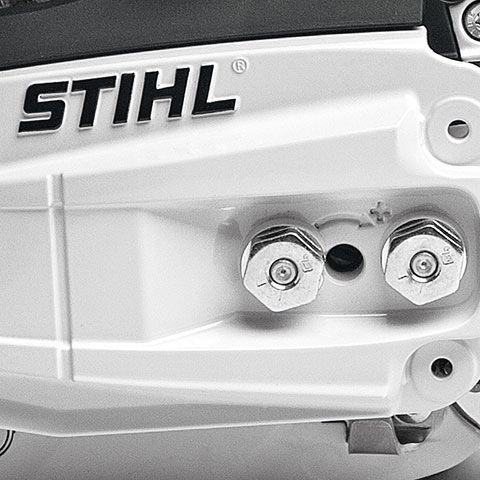 The optimised design – with lightweight sprocket cover, more compact engine unit, flywheel with a low design height, and a reduced-weight crankshaft adapted to the low weight of the flywheel – makes work significantly more comfortable. 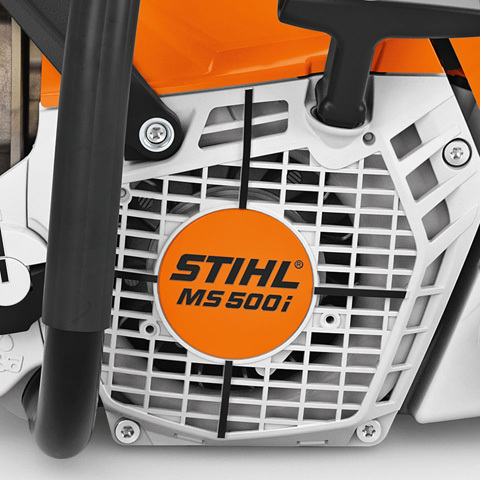 The MS 500i is ideal for heavy timber felling, cutting into lengths, and pruning. 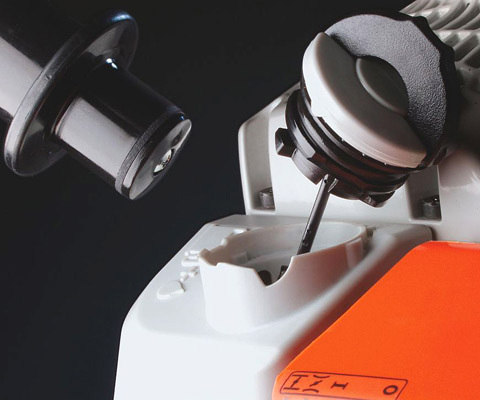 In addition to the external temperature sensor, the MS 500i also has a pressure and internal temperature sensor in its engine. 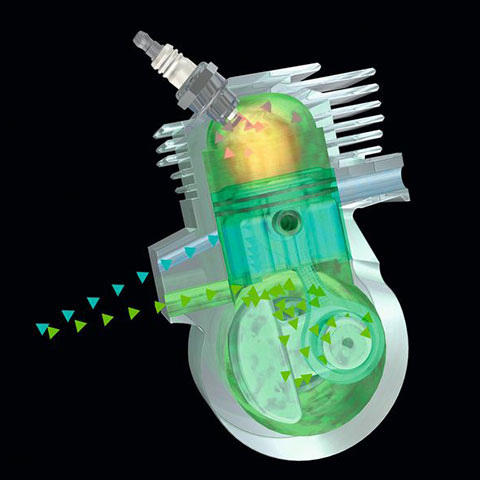 This measures the environmental pressure on start-up, and during operation it checks the engine temperature and pressure in the crankcase. The electrical voltage generator delivers the required speed information. The control unit processes these values, meaning that the system adapts to the conditions of use. 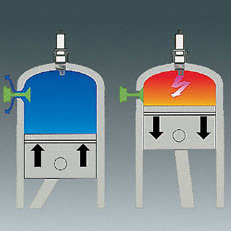 The fuel is then dosed at the optimum level, quickly resulting in perfect running characteristics. The starting process is perfect, with no need for a start position, and easy access to the purger. 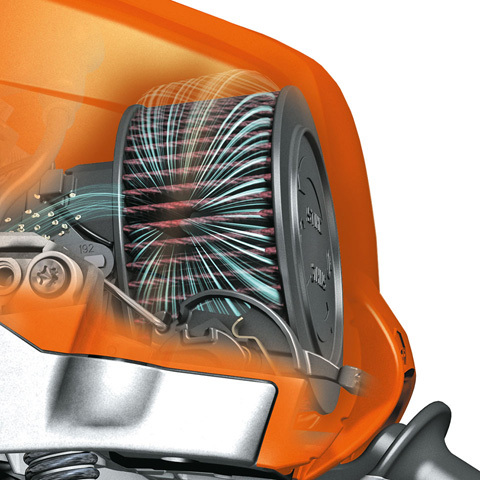 The new HD2 air filter, made from PET material and featuring a radial seal, prevents the intake of fine dust particles. 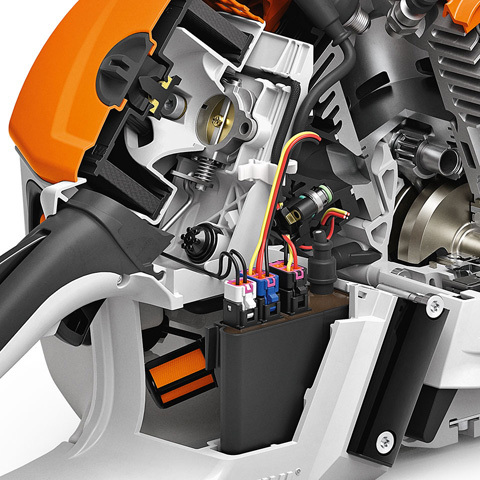 The hermetic seal increases the service life of the engine and reduces wear. Marking has been added to the fan housing to assist with plunge cuts. 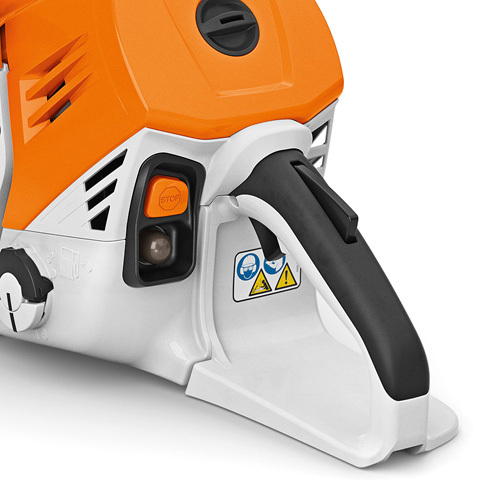 This ensures better directional control and safe use of the machine during plunge cutting. The tooth length of the bumper spikes has been adjusted to account for the radial contours of trees. The saw bites into wood even better when cutting lengths and felling. 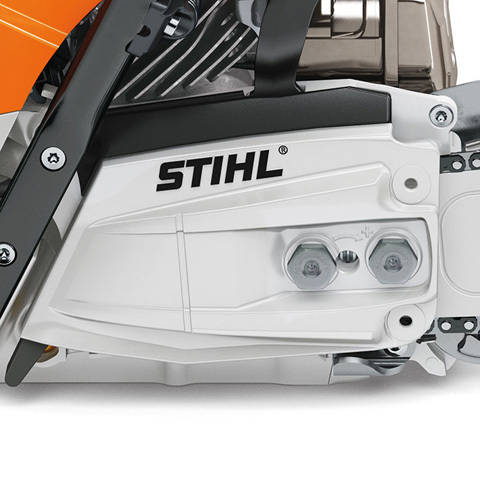 The flatter, narrower sprocket cover with integrated slide rails reduces effort when pruning and ensures outstanding chip removal. 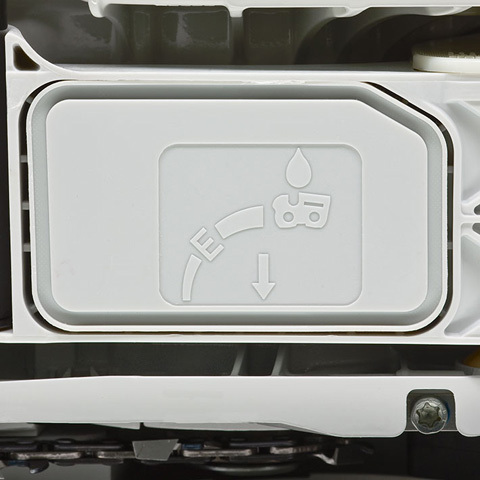 The new oil pump system allows a higher volume of oil to be delivered. This is especially useful in dusty conditions or when using a long guide bar.